Kiwiblinds is a local, family owned business, based in Wellington NZ. Our team at Kiwiblinds are passionate about what we do. Not only do we stand behind the high quality products we offer, but we pride ourselves on the exceptional service that we provide to our customers. We understand that blinds are not only a practical additional to your home or business, but also enhance the look and feel. Our team of expert consultants offer excellent advice on the options available, colours and styles…helping to make your decision easier. Not only do we offer a free, no obligation on-site consultation and quote, but we also deliver and install the product. This ensures that your blinds are measured and fitted perfectly, taking all the risk and responsibility off your hands. We operate our business with no expensive shop fronts, big media campaigns and bulk junk mail-outs, which you may see from other brands. At Kiwiblinds we take great pride in being very competitive and typically superior on price. Our team works hard to meet your desired budget. We strive to provide the best value on quality products, the best service, and the best follow up support. Customers know when they choose Kiwiblinds they are getting value for money, combined with amazing, personalised service. Customer testimonials you can see here, and throughout our website, reaffirms this. At Kiwiblinds, we take the Consumer Guarantees and the Fair Trading Act very seriously and provide genuine quality assured warranties across the entire product range, giving you peace of mind when investing in our products and service. Oops, maybe we do need some help? If you’ve bought your blinds elsewhere only to find they don’t fit, or you simply want them installed, Kiwiblinds can help. Just give us a call for some free advice and to make further arrangements. 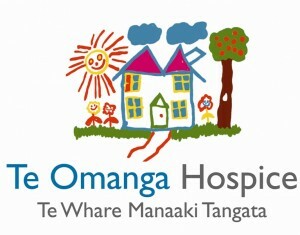 Kiwiblinds are proud to support the amazing organisations below. Thanks to our customers who ultimately make this happen. Without your support, we could not sustain our best efforts to contribute. 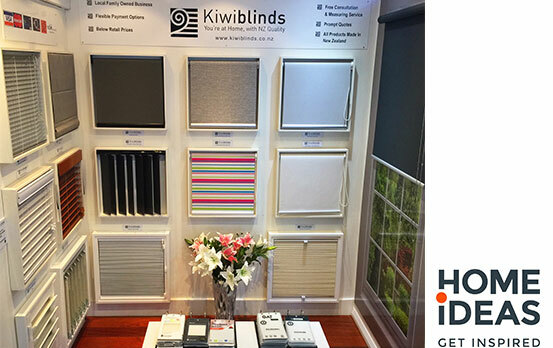 Kiwiblinds are proud to support the Wellington Region and Hutt Valley Curtain Banks. All customers that place an order, can have their unwanted drapes and net curtains removed free of charge when Kiwiblinds install their new blinds or shutters.